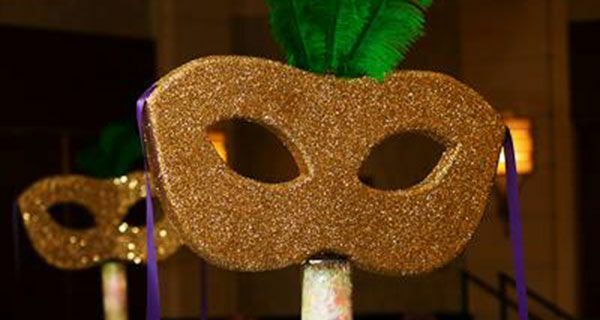 Ideal Party Decorators specializes in innovative custom event decor and is committed to making your special event everything you dreamed of! 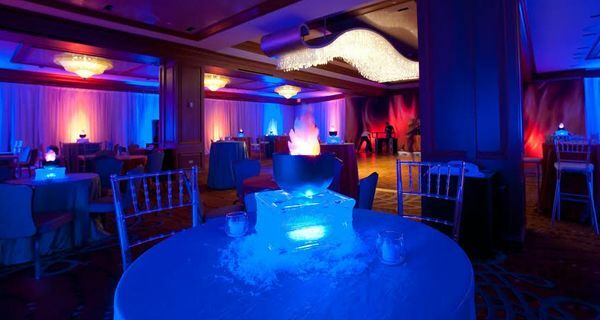 Whether you are having a Corporate Holiday Party, Bar/Bat Mitzvah, Prom, Birthday Party, Baby Shower, Engagement Party, Company Event, Graduation Party, Sweet 16, Quinceañera, Grand Opening Event, Anniversary Party, or Retirement Party, our skilled Artists and talented Event Designers can custom create decor for any theme you have in mind! Call us today to discuss your event with one of our fabulous Event Designers!